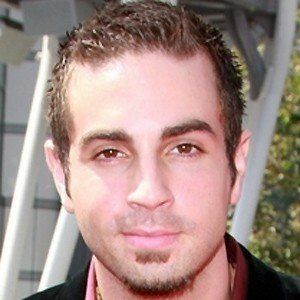 Choreographer who has directed music videos and world tours for Britney Spears, *NSYNC, and others. 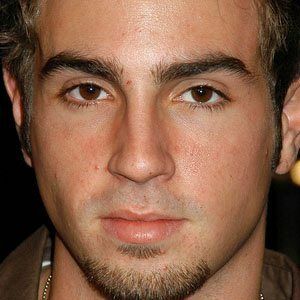 He created the TV series called The Wade Robson Project in 2003. He has been dancing since he was five years old. He previously appeared in Michael Jackson music videos before becoming a choreographer. 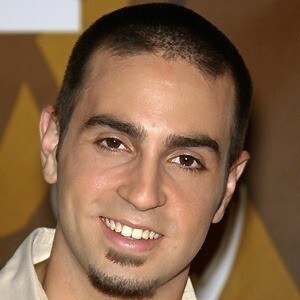 He became a choreographer and judge on So You Think You Can Dance. He lost his father in 2002. 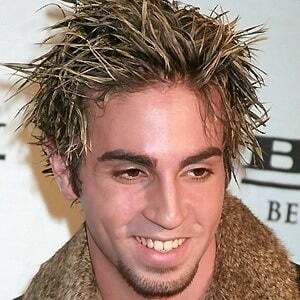 In 2005, he married his SYTYCD creative directing partner Amanda Rodriguez. They have a son named Koa. He testified in Michael Jackson's defense at the People v. Jackson trial in 2005.